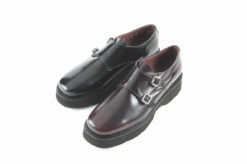 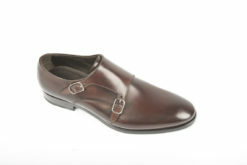 SKU: Benso-702 Categories: Dual Buckle, Moccasins Tags: Double buckle, Mocassin Brands: Benson. 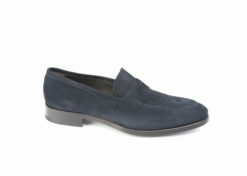 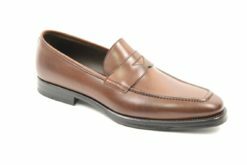 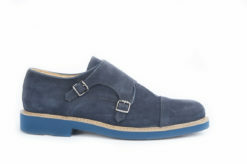 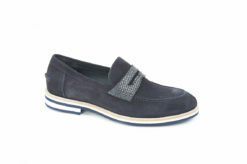 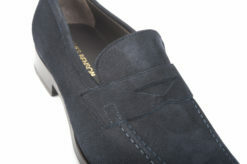 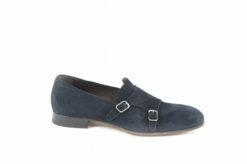 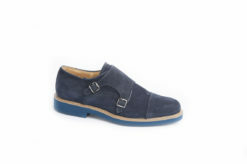 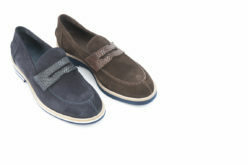 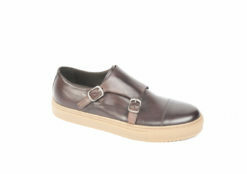 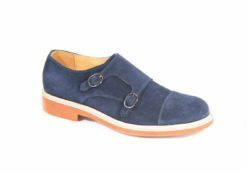 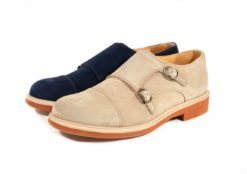 Loafer in suede with rubber extra light. 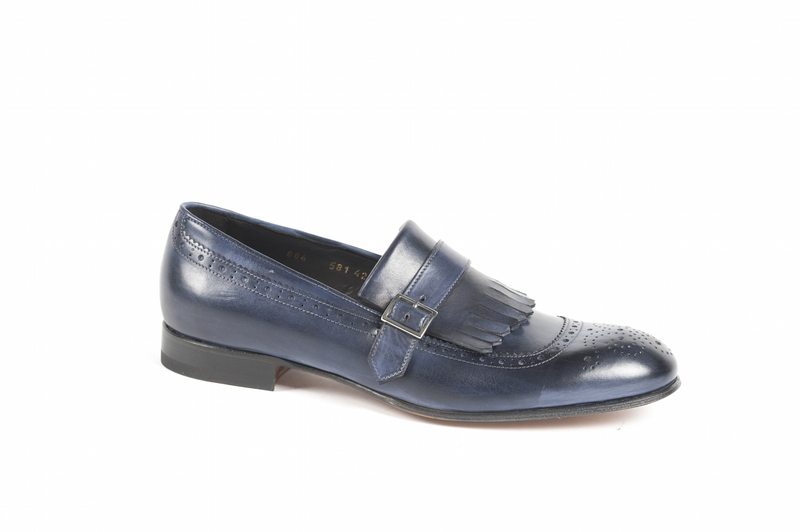 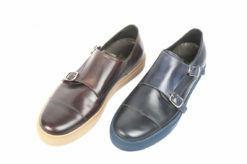 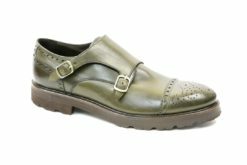 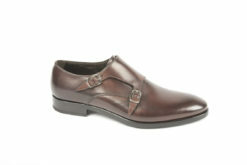 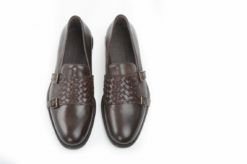 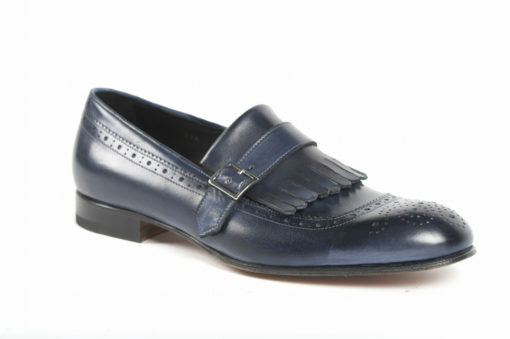 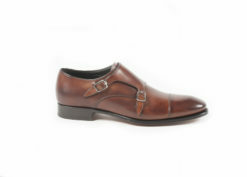 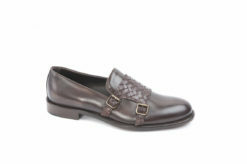 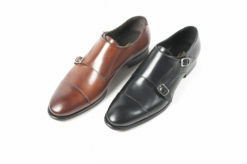 Elegant mocassin in leather with double sole.